The Belarusian Prosecutor Generals’ Office has said there are no legal grounds for the extradition of former Kyrgyz president Kurmanbek Bakiyev to the Central Asian republic. “We have found no legal grounds to meet the request of the Kyrgyz side,” said Belarusian Prosecutor General Grigory Vasilevich, Interfax agency reports. 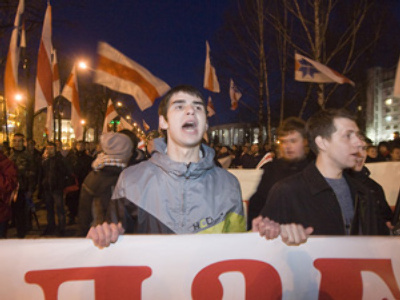 No comments were made on whether the refusal means that Minsk found Bakiyev innocent of the charges. 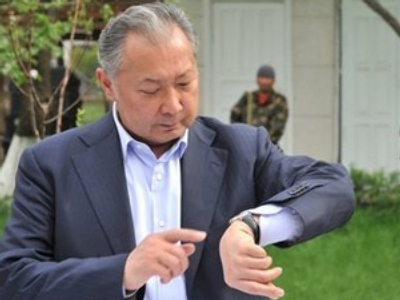 Meanwhile, Bakiyev has distanced himself from what is happening in Kyrgyzstan, where the situation still remains tense. Speaking at a news conference in Minsk, he said does not care about the results of the referendum on the new constitution, which is scheduled for June 27. “Since I am not taking part in the referendum, it makes no difference to me what the result will be,” he is quoted as saying. He added that he is not trying to influence Kyrgyz politics or the referendum. “I even try not to provide evaluations, but they still blame everything on me,” he stated. “I am not going to participate in what is now going on in Kyrgyzstan in any way,” the ousted leader underlined. The ex-president also had his say on the ongoing Moscow-Minsk spat over gas prices which resulted in Russia’s Gazprom decreasing its gas supply to Belarus to 40 % of the usual volume. 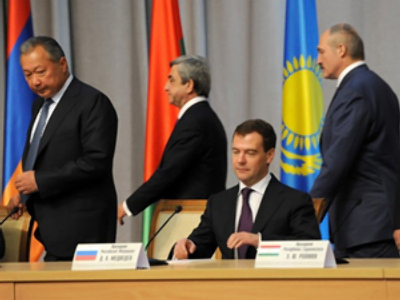 The Belarusian debt to the Russian energy giant is about $200 million. On Tuesday, at a meeting with Russian Foreign Minister Sergey Lavrov, the Belarusian president said he asked his friends to lend him money to pay the debt. He did not, however, clarify what friends he meant exactly. Meanwhile, according to the new Kyrgyz government’s accusations, before fleeing the republic Bakiyev emptied the state treasury taking exactly $200 million. So, that would be just enough for Minsk to settle the dispute with Moscow. 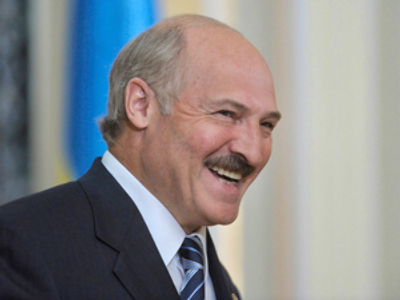 However, Bakiyev told journalists that Lukashenko did not apply to him for the money to pay off the gas debt. He denied the accusations of the Kyrgyz interim government. “Saying that I have taken $200 million out of the country when there was chaos everywhere and people were dying is absurd,” he told journalists, as quoted by Interfax. Bakiyev, being grateful for Lukashenko’s hospitality, stood up for Belarus saying that Moscow should not push its neighbor away. “It would only be good for Moscow and Russia in general if they attracted Belarus, the Central Asian countries, and Moldova, instead of pushing them away," he said. 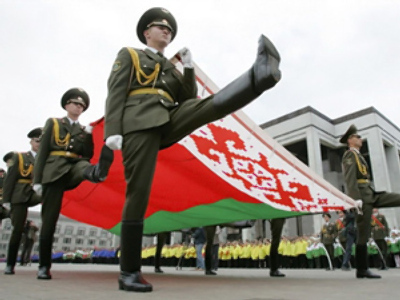 "Russia would generally only benefit from using the force and [integration] ambitions of the people of Belarus, Kyrgyzstan, Uzbekistan, and Ukraine,” Bakiyev added. As for his personal plans for the future, he said he is tossing the idea of starting a manufacturing business, though has not yet decided which. He stressed that he is not going to and does not want to be involved in politics any more. The former Kyrgyz leader found shelter in Belarus after a mass revolt in Kyrgyzstan on April 6-7. As a result of violent clashes, 82 people were left dead and hundreds wounded. Bakiyev fled to Kazakhstan and then – under President Aleksandr Lukashenko’s invitation – to Belarus, where he has remained since April 20. 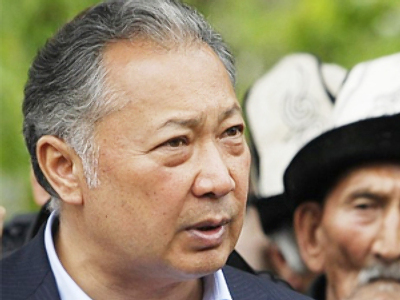 The Kyrgyz Prosecutor General’s Office demanded Bakiyev’s extradition to his home country charging the ousted leader in absentia of mass murder and abuse of power. He was also stripped of his presidential immunity by the interim government.